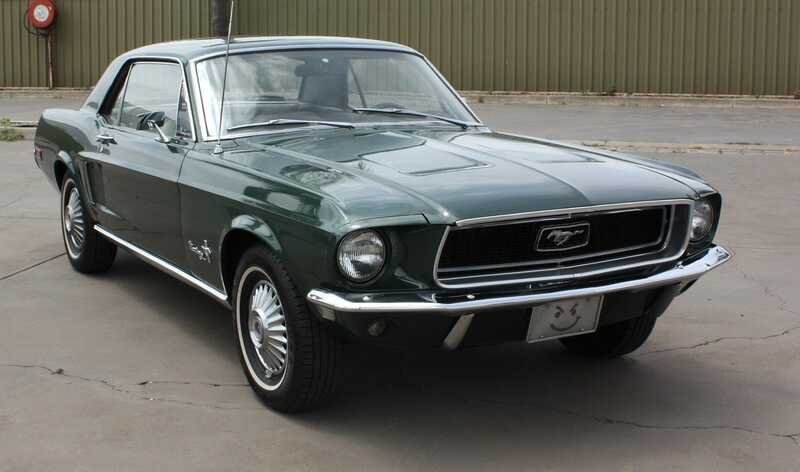 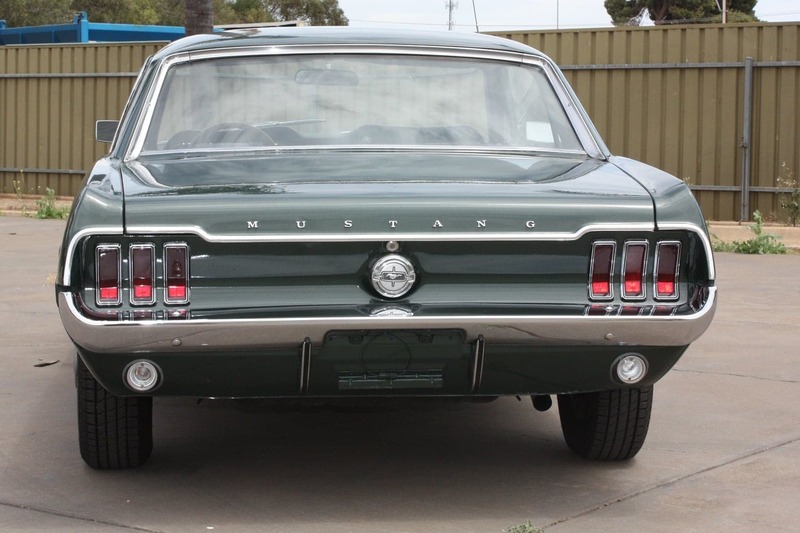 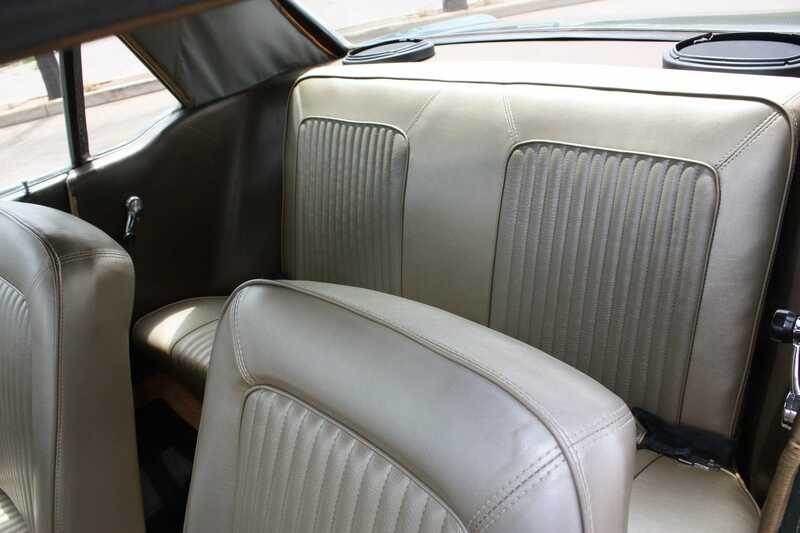 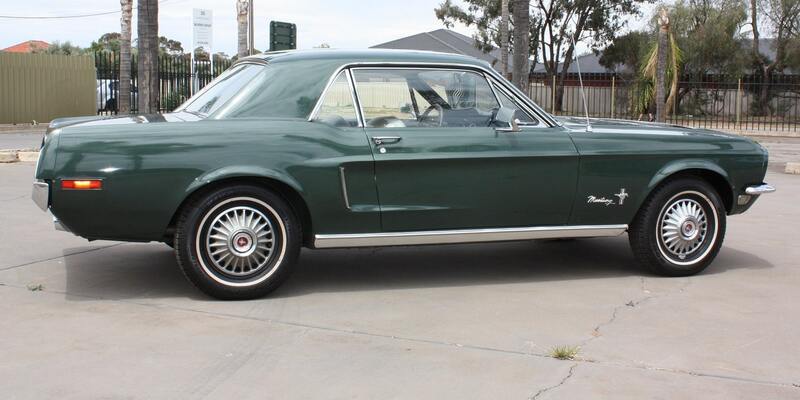 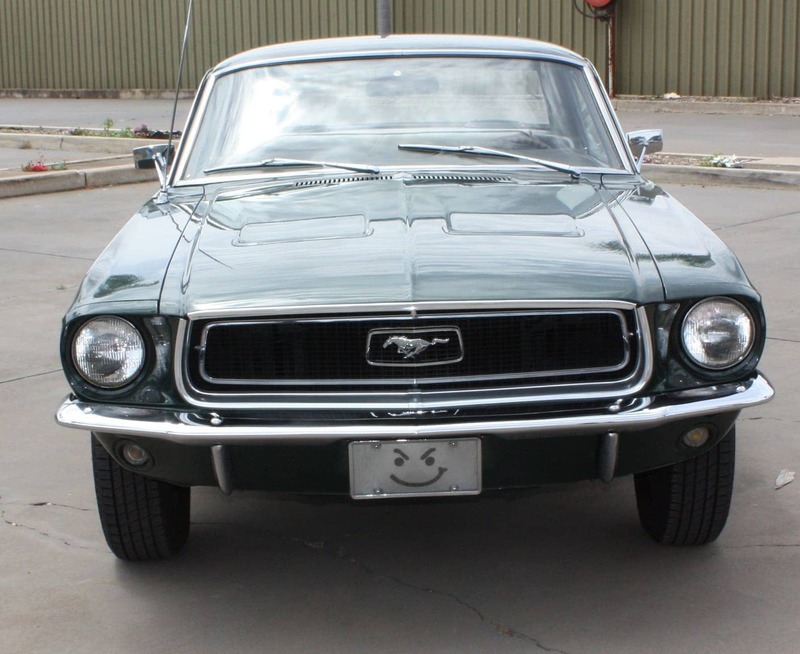 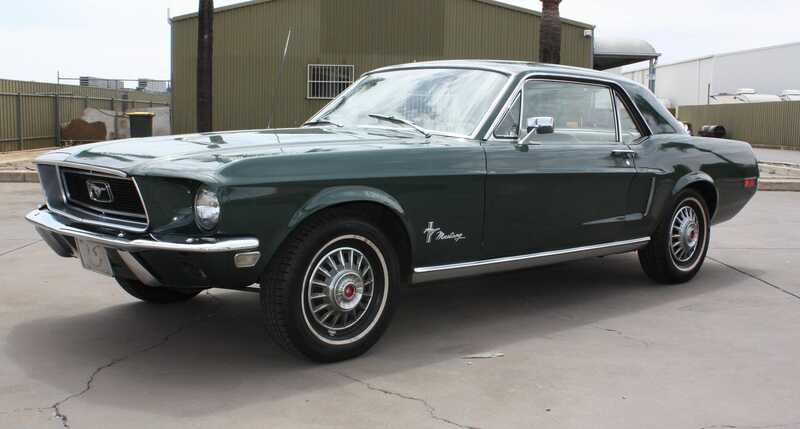 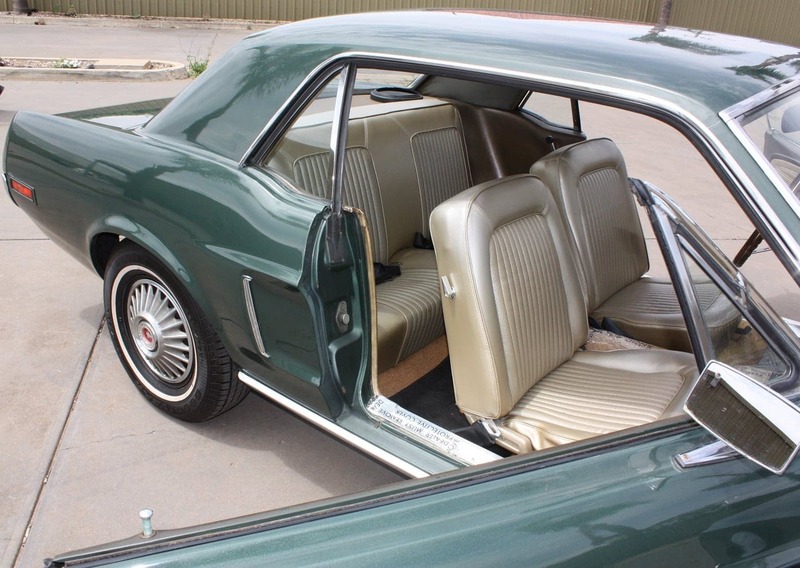 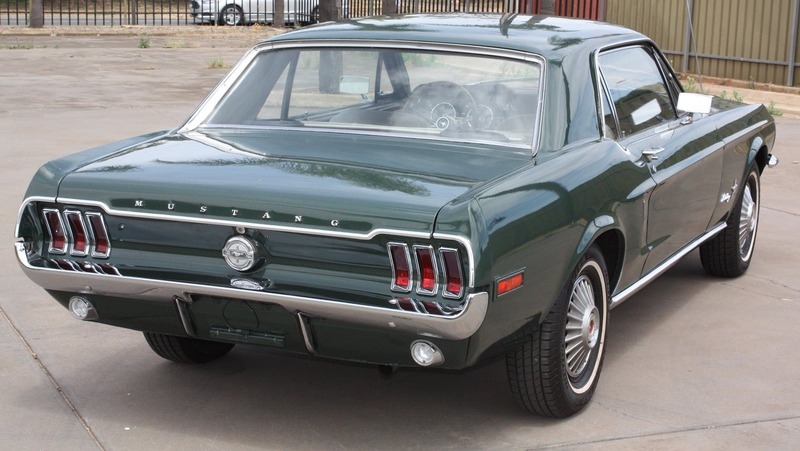 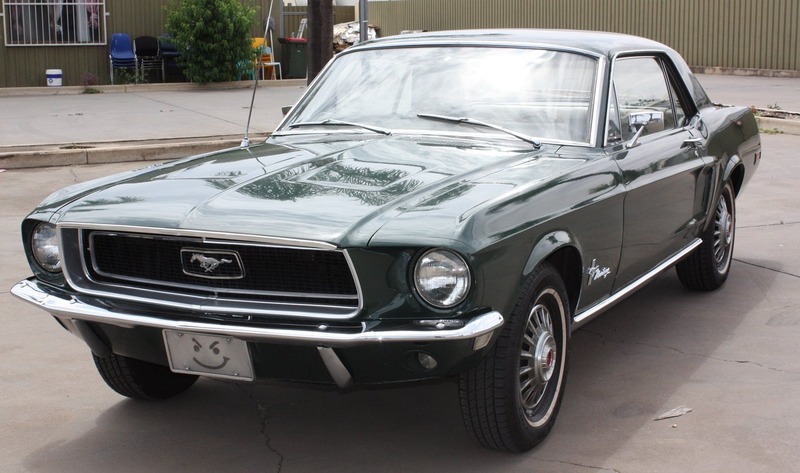 This classic Mustang coupe is presented in good quality green duco with camel upholstery. 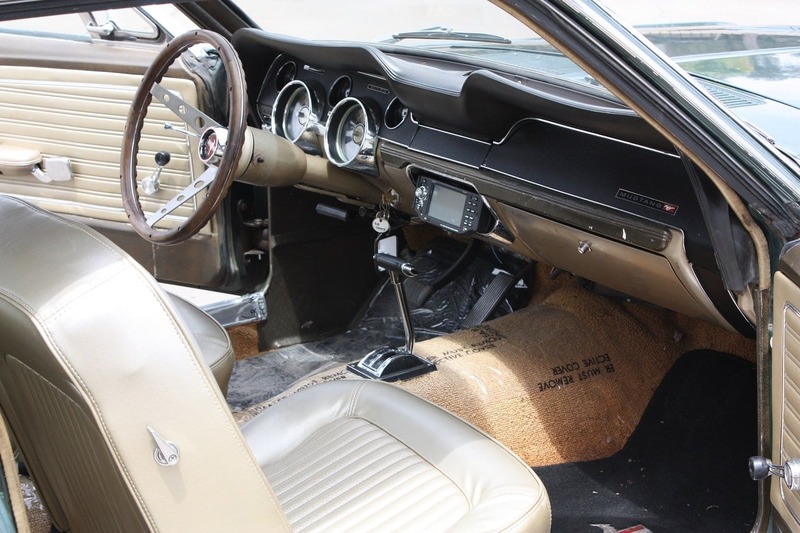 Interior restoration is obvious with carpet protective sheeting still in place. 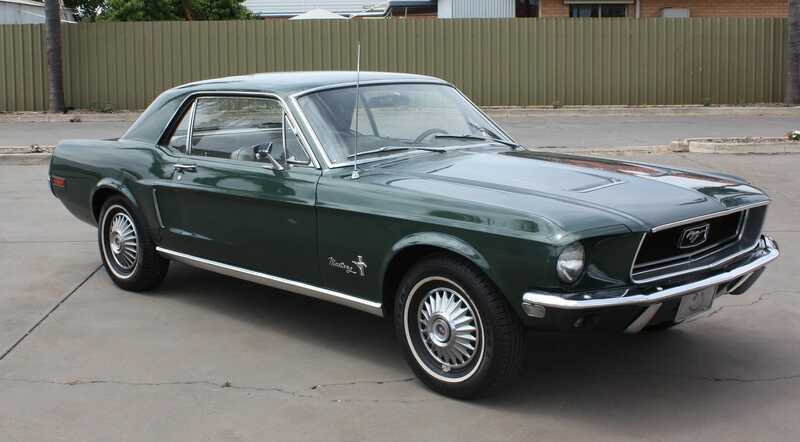 Styling is complete with the GT bonnet including hood scoops and whitewall tyres. 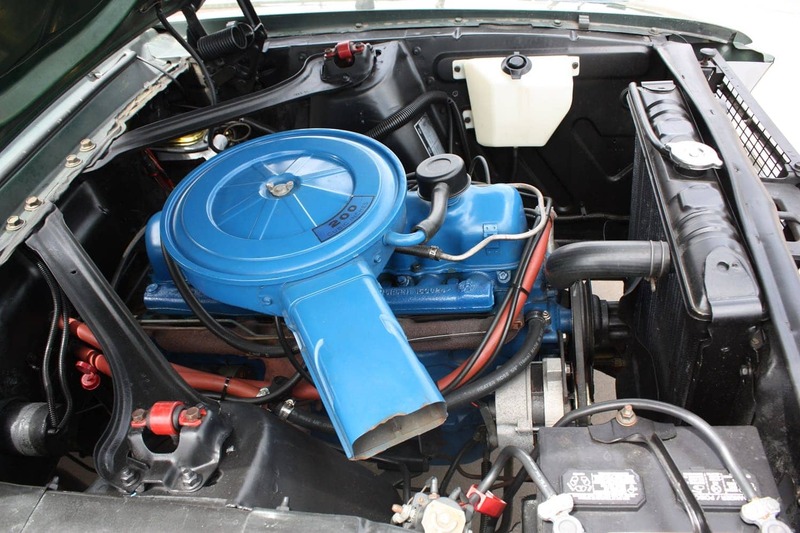 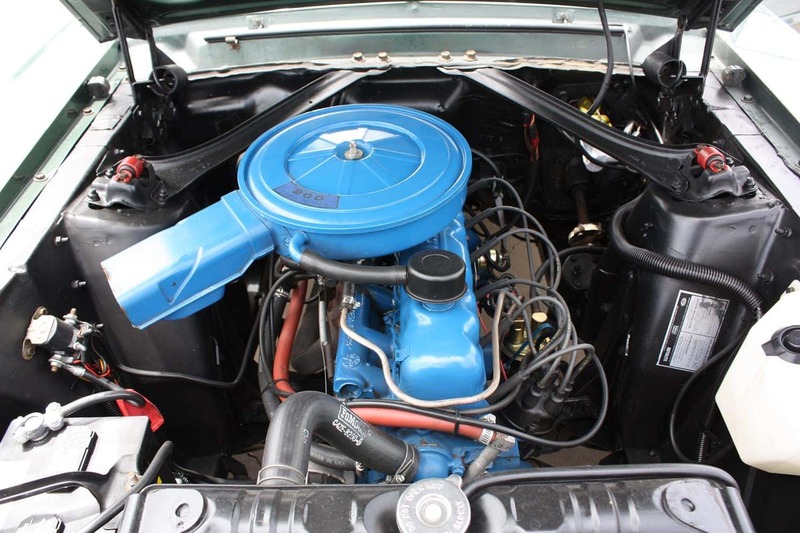 The year correct 200ci six cylinder engine starts and drives well through the 3 speed Cruise-O-Matic gearbox. 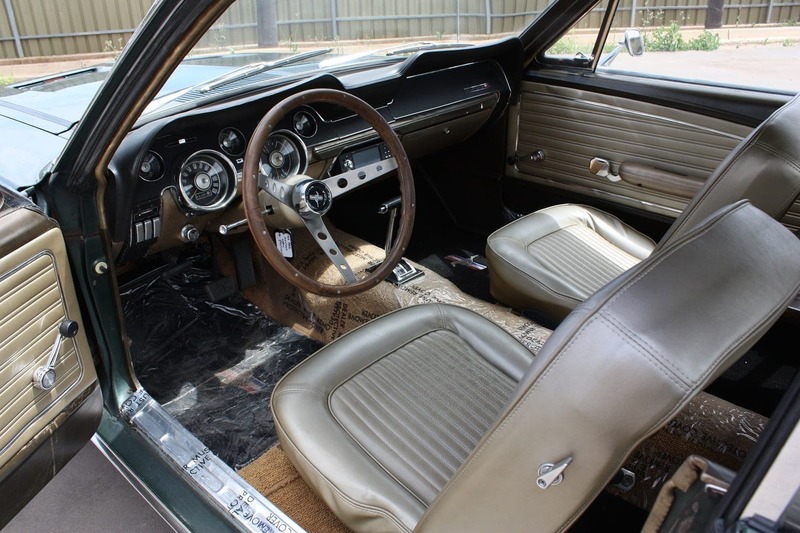 This car is all ready to go cruising with nothing to spend. 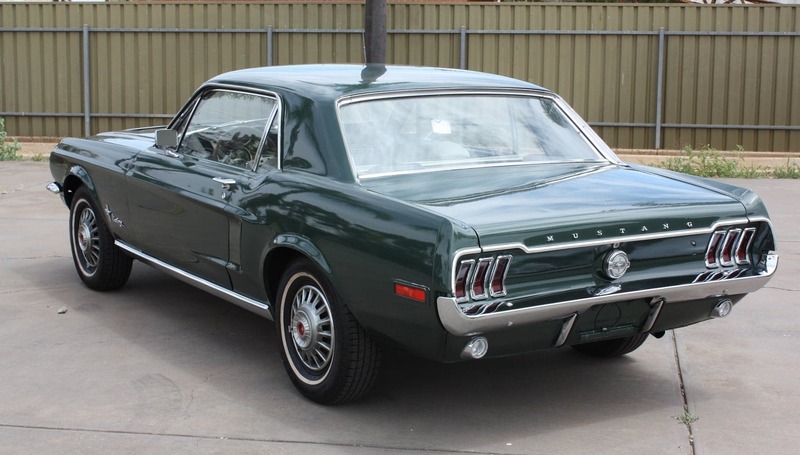 These Mustangs are very popular and this one will definitely attract attention.